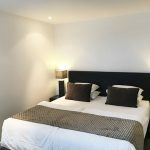 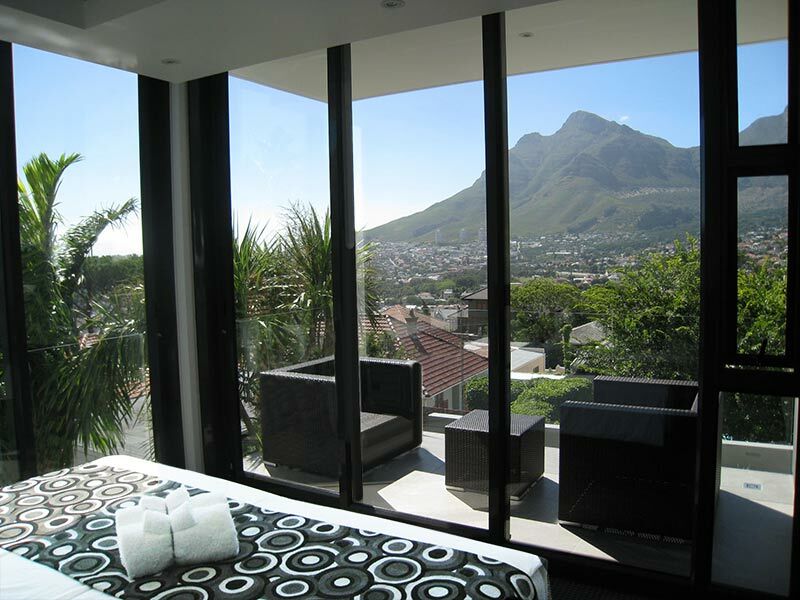 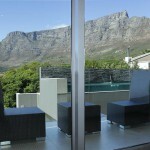 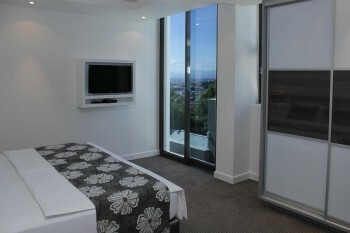 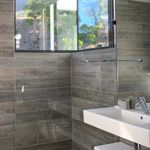 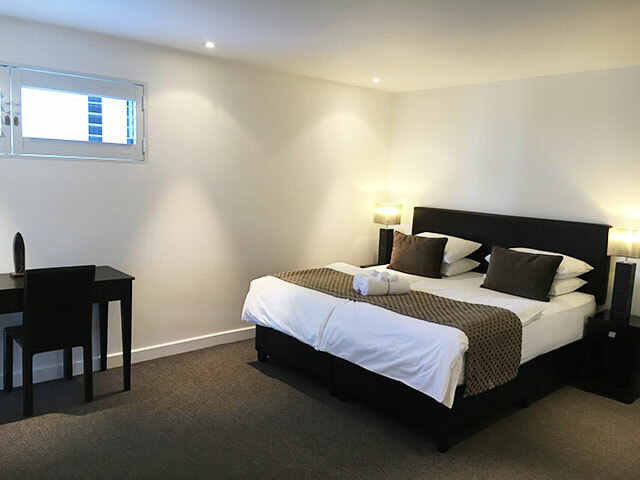 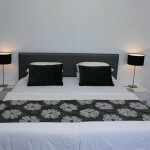 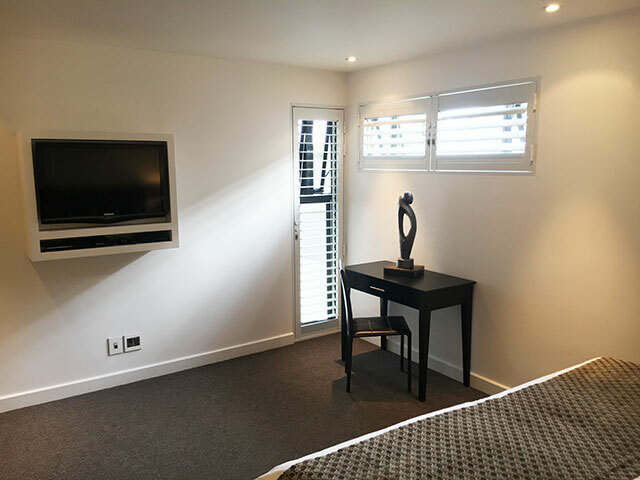 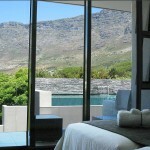 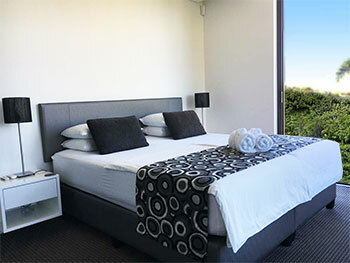 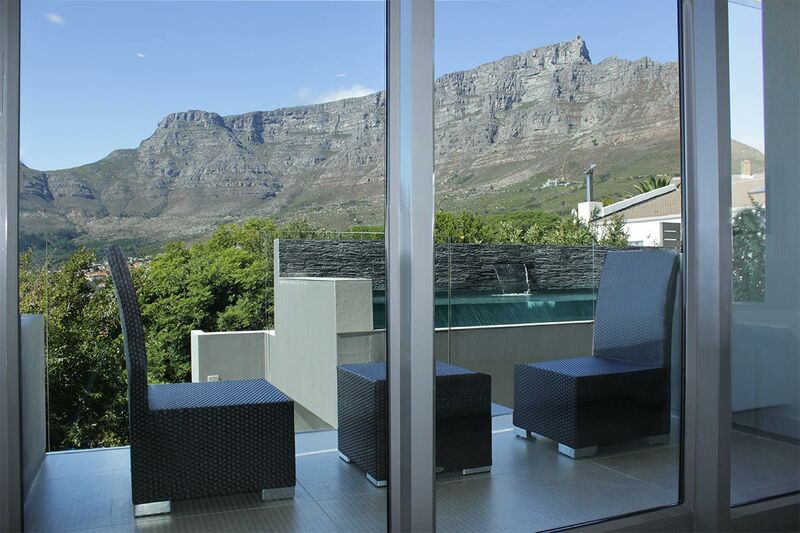 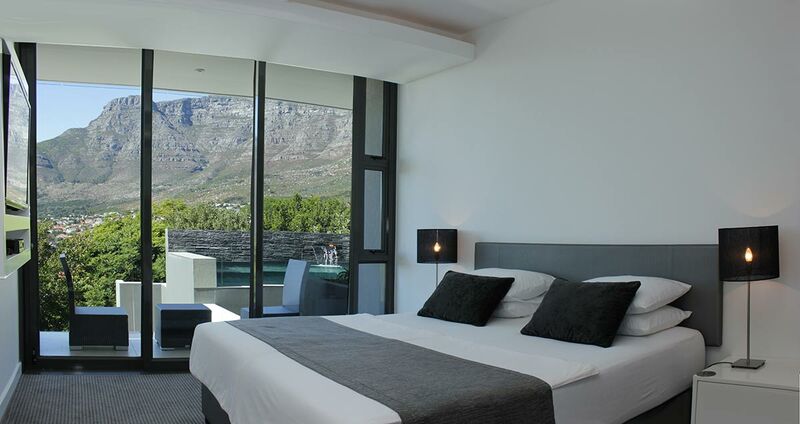 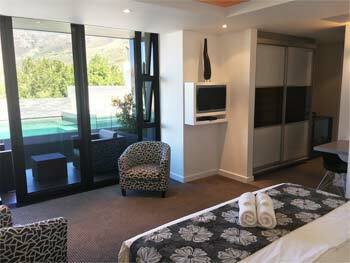 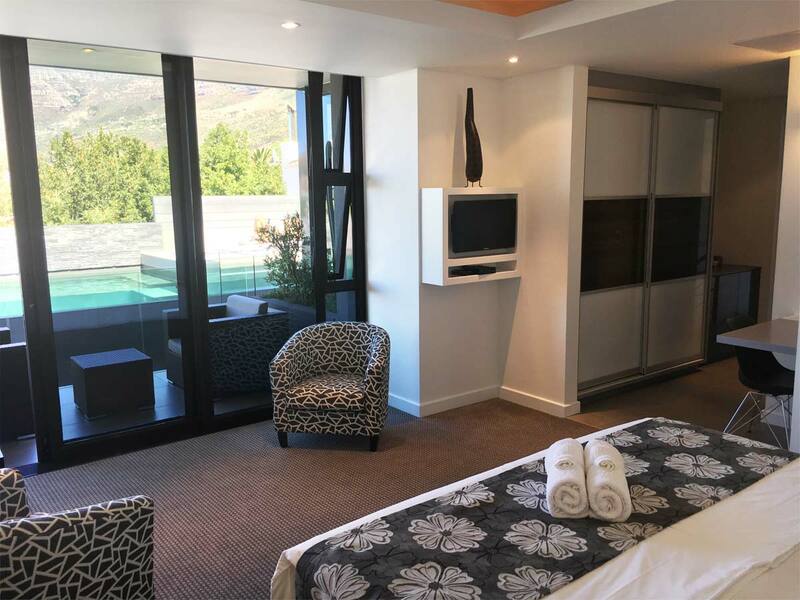 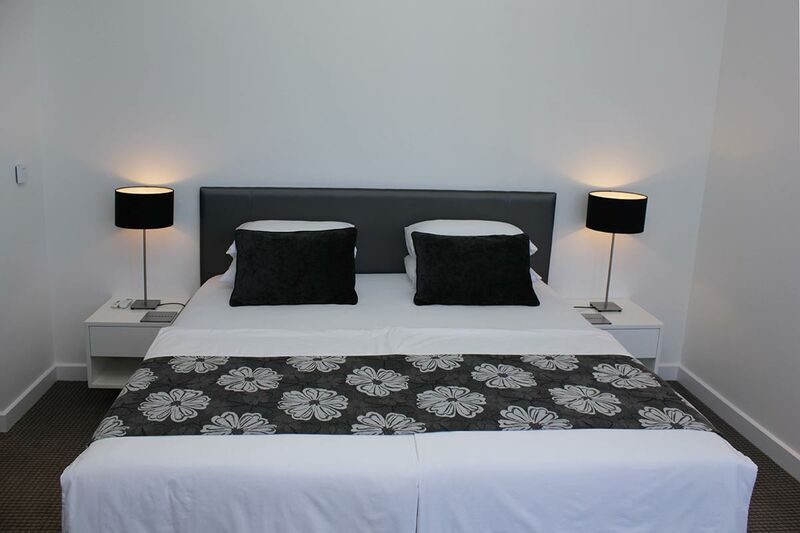 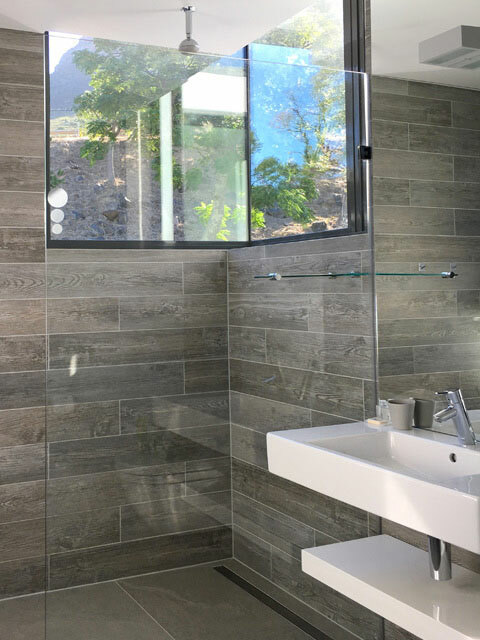 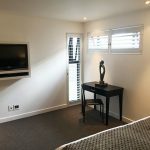 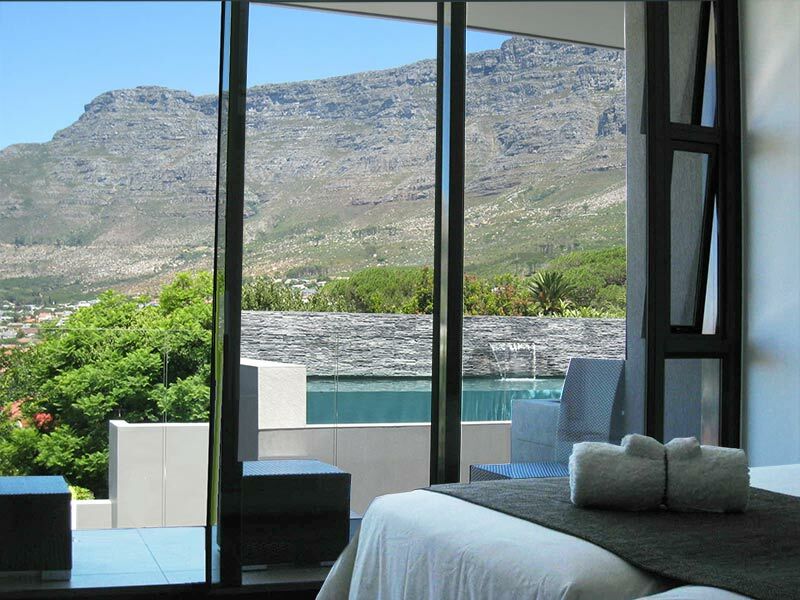 The rooms offer amazing views over the city, Table Mountain and harbour. 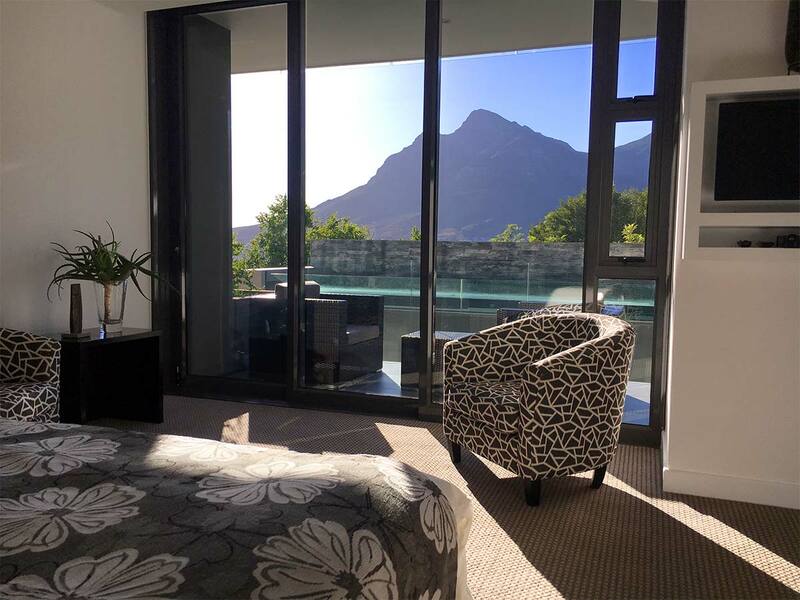 Whether you want to explore the beautiful city of Cape Town and its surroundings, or simply do nothing at all – it’s up to you. 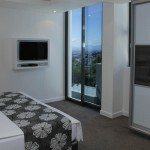 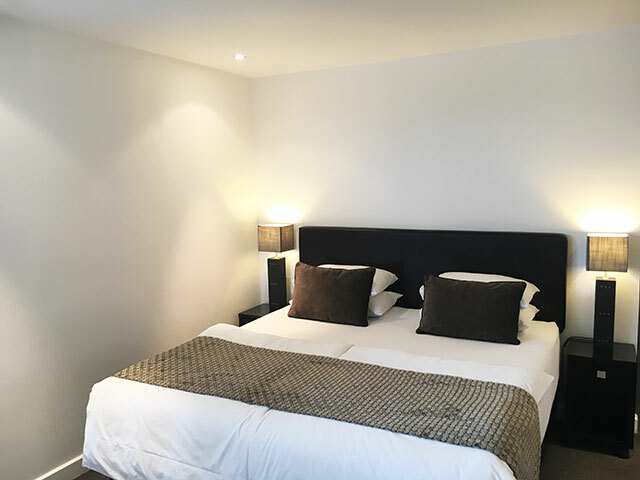 Bayview’s modern designed luxury rooms are all dressed with white cotton linen.